La Punta del Faro 2 | NuHome Realty Co. 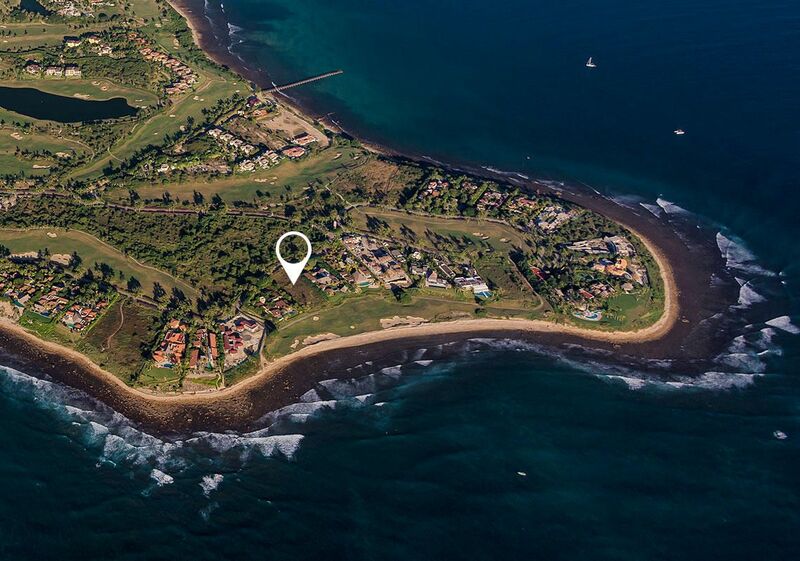 This large single family home site known as La Punta del Faro 2 is located within the exclusive enclave of La Punta Estates, within the privately gated enclave residential community of Punta Mita. This property has breathtaking Pacific ocean and sunset views, and looks out above the 17th fairway of the signature Jack Nicolas Golf Course to the Bahia surf break, and the Marieta Islands beyond. This is the perfect home site to build the home of your dreams here in Paradise. 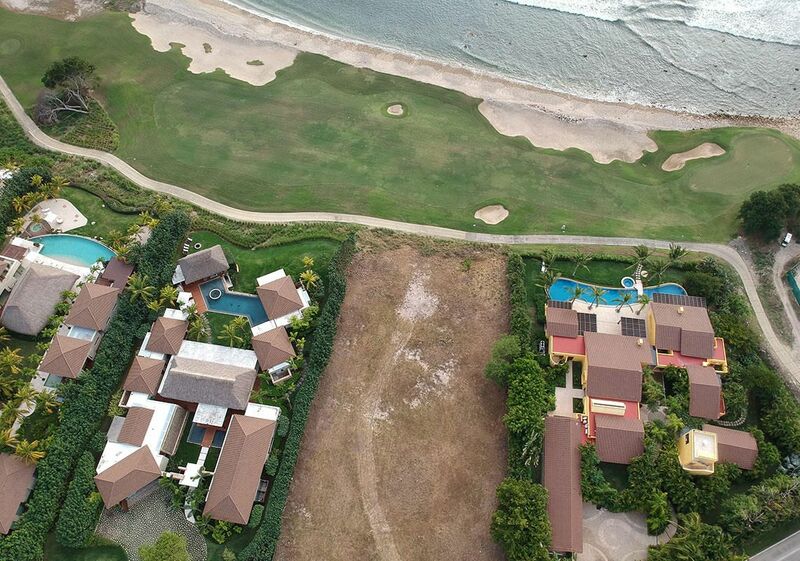 Located in the Punta Mita Resort community.